PEACE SIGN POST EARRINGS ALL HIGH POLISHED IN STERLING SILVER. 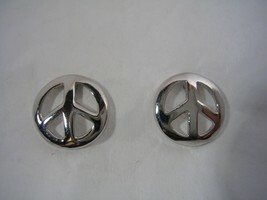 PEACE SIGN EARRINGS MEASURES 6/16" X 6/16". 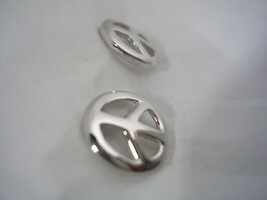 HAS STERLING SILVER POSTS AND PUSH ON BACKS. 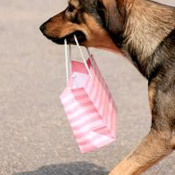 FOR OTHER EARRINGS, PENDANTS AND UNIQUE ITEMS PLEASE GO TO www.stores.ebay.com/fine-line-jewelry IF YOU HAVE ANY QUESTIONS PLEASE CALL 954-821-3646 AND THANKS.